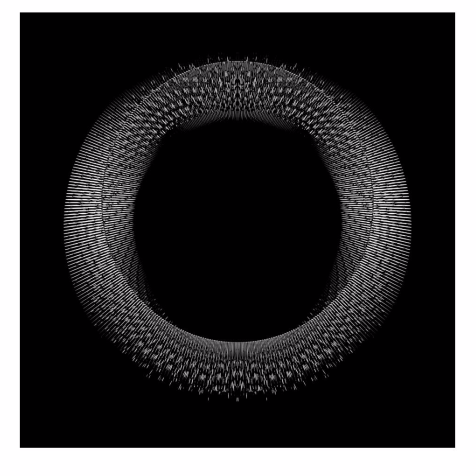 Artist Manss Aval was awarded Finalist designation for his artwork, ‘Tyroid‘ (left), which was on display at the Art Parma Fair and featured in the Biancoscuro Art Online Magazine, here. Manss Aval’s work was selected by jury for this honorable designation. 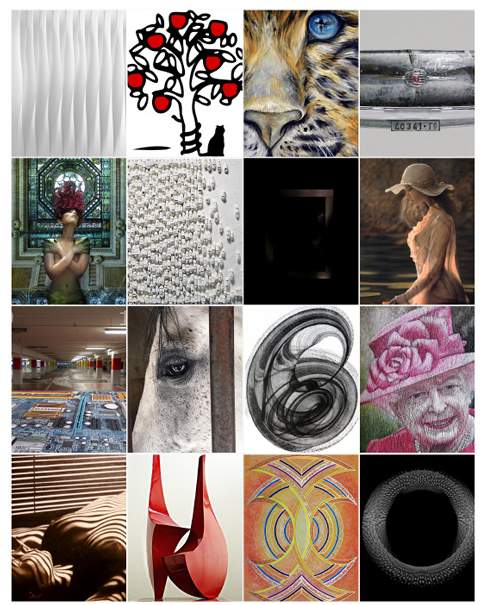 In total 25 Artists were selected to participate in the group exhibition at the renowned Art Parma Fair in Milan. The group exhibition was held on February25 and 26 and again on March 3-5, 2017 at the renowned art fair Art Parma.